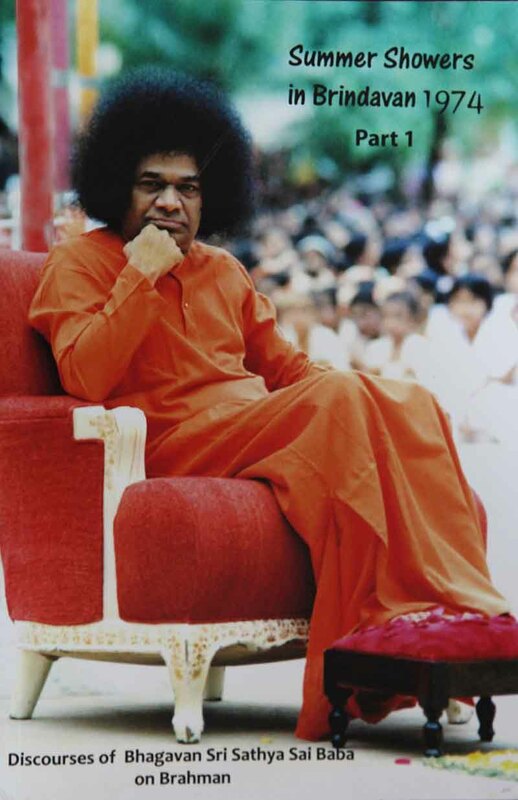 Bhagawan in His compassion and boundless love covered the whole gamut of truths, esoteric and explicit, contained in the Vedas in His discourses. During May-June 1974 Bhagawan gave a series of discourses on various aspects of esoteric and explicit truths contained in the Vedas, during the Summer Course for College students held at Brindavan. This part 1 of the book Summer Showers in Brindavan contains 16 inspiring discourses i which He explained the meaning of Brahmam, karma and dharma, and the path of dharma.